PruningOnly to shape as needed. Prune after flowering. 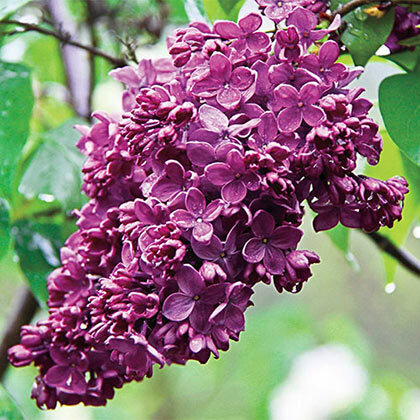 CommentsThis red lilac's powerful fragrance is matched only by its color. Flower heads start out red, then turn a lovely purple. 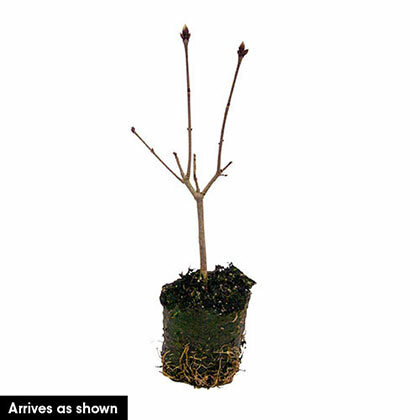 Plant one outside a window or in a front border to greet spring guests. DepthPlant at the same level it is growing in the container. Firm and water in well.